We give thanks to you dear God, you make this special day above and beyond our expectations. 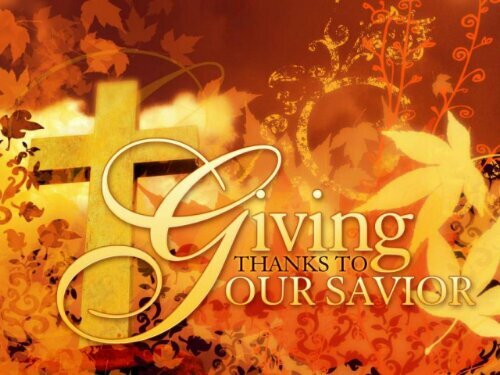 We give you thanks, for your love that never fails, hope that never disappoints, and mercy that endures forever. Thank you for the brilliance and beauty of salvation through our Savior Christ. He paid it all, he gives us value, thank you for that value. Holy Spirit make your move in our communities and release the power of giving thanks to the people, and heal our land. Oh give thanks to the Lord , for he is good, for his steadfast love endures forever!